Can the star of Stranger Things soon be fighting in a Galaxy Far, Far Away? Associated Geekery Episode #154 is a cultural phenomenon! 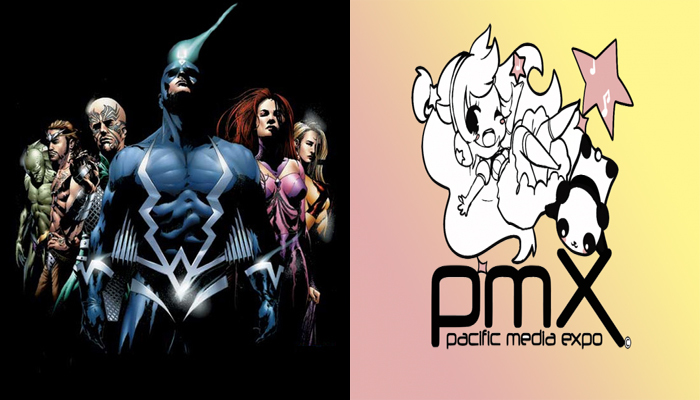 Mandy joins the crew once again to review Pacific Media Expo! But first, we discuss the Ghost In The Shell trailer, Marvel Studios’ move to bring Inhumans to TV- via IMAX movie theaters, Millie Bobby Brown’s rebellious future aspirations, and Darth Maul’s announced prequel comic! Be the first to comment on "Associated Geekery Episode #154"